I see October right around that corner and you know what that means? 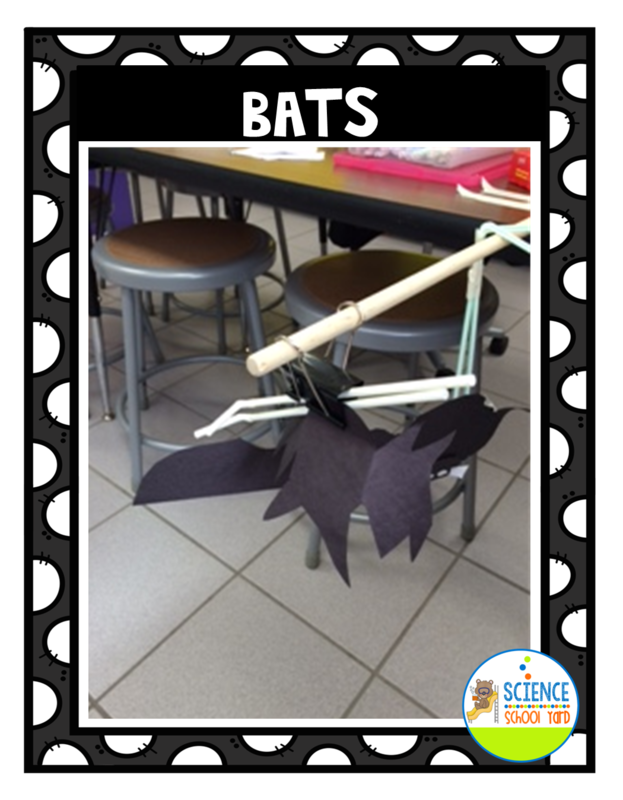 Halloween, Candy, and Bat Stations! 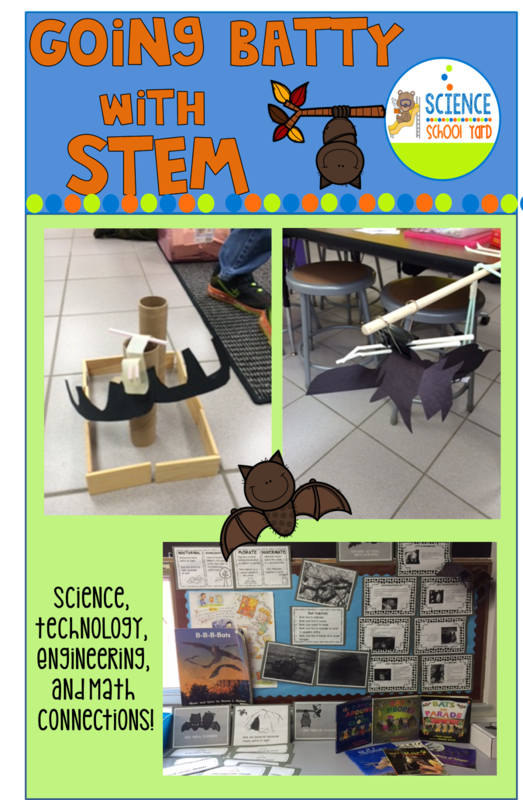 I am so fortunate to be able to teach science, but you know how I love to add STEM to my lessons! 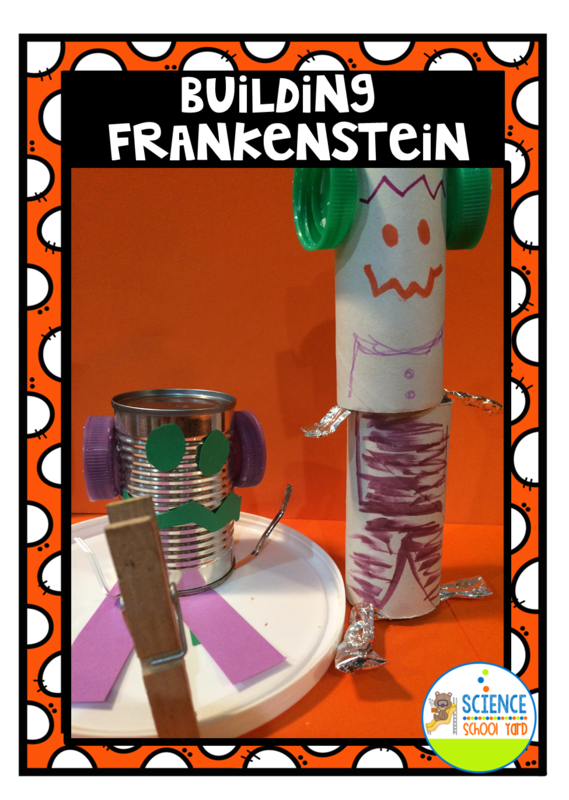 This year, I am hosting an after school STEM class and each week leading up to Halloween I am going to be working on a different activity that centers around a fun and timely October theme! Most importantly, I want my learners to understand the science (and math) behind the activity or idea...from echolocation to push and pull...there is science to add to every great engineering project! Bats! Starting this week...I will not only teach the science behind echolocation, we also tie in different types of bats and their characteristics. 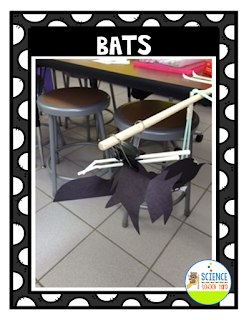 I will have my kiddos working on building a bat and a bat habitat...from cave to tree as the STEM connection! Weaving Webs! 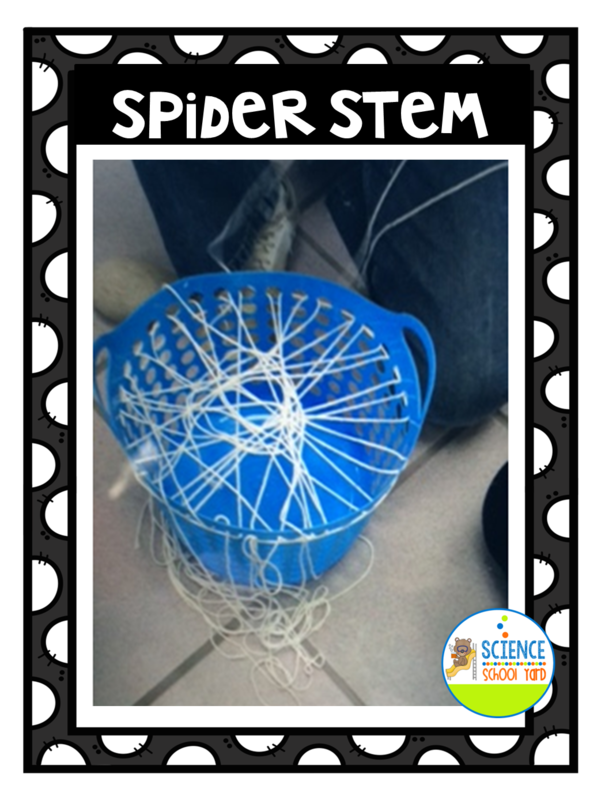 We will learn about spiders and the science behind not only how they make their webs, but how spiders catch and eat insects! Once they are done, they will create their own web along with a way to make their web a game. Getting ready for trick-or-treating with candy carriers! We will focus on capacity...volume...perimeter and area to add some math into our STEM stations! Once they are done, we will measure to see how many pieces of candy we can fit into their candy carrier! I love how they have to figure out a way to create a carrier out of ONE piece of paper! 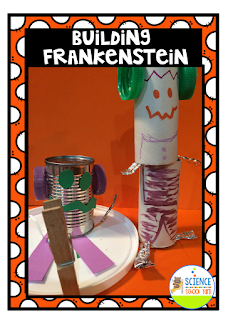 Building Frankenstein...perfect to share what they will wear! We will focus on movement of an object along with push and pull! I love putting movement to our Frankenstein designs. These two examples show how their models can slide as well as swing. Too much candy? Now, let's build with it! I will host three stations for them to try to wrap up our first session of STEM after school fun! 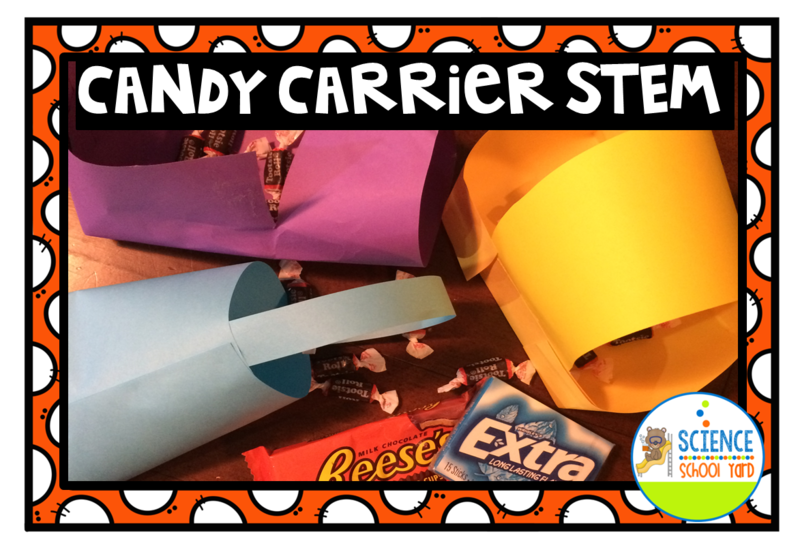 Candy cars...candy playground...and candy corn catapults! We will discuss motion with all three! It isn't always easy finding ways to find time for science, but if you are adding STEM activities why not find a science and math connection! It is a perfect way to put it all together! Looking to find ways to tie Science and engineering together? Here are the packs that I am using for my after school STEM classes... from CANDY STEM... to STEM HALLOWEEN FUN... or even BAT SCIENCE AND STEM... your kids will love a chance to build and connect this October! Don't forget to sign up for my newsletter for exclusive freebies and access to my free resource library! 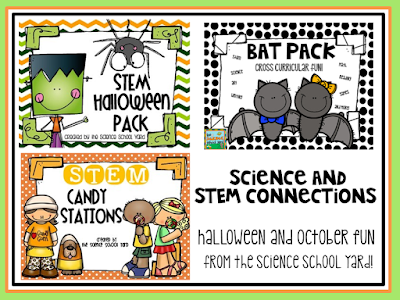 Check out the free STEM bat pack exclusive in my resource library along with other goodies sent right to your inbox!